Rock your biceps! Forward to the victory! 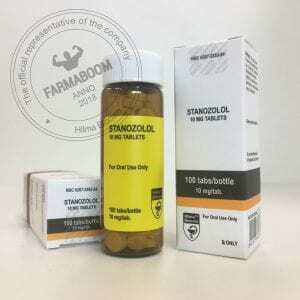 Winstrol is the most widely recognized trade name for the drug stanozolol. 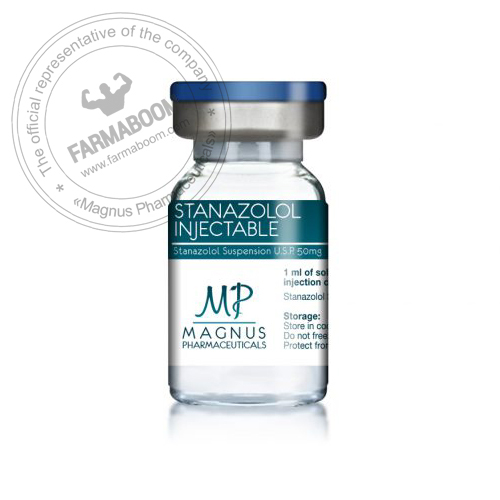 Stanozolol is a derivative of dihydrotestosterone, chemically altered so that the hormone\’s anabolic (tissue-building) properties are greatly amplified and its androgenic activity minimized. 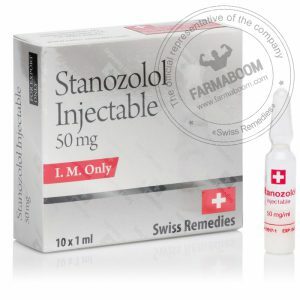 Stanozolol is classified as an \”anabolic\” steroid, and exhibits one of the strongest dissociations of anabolic to androgenic effect among commercially available agents. It also cannot be aromatized into estrogens. 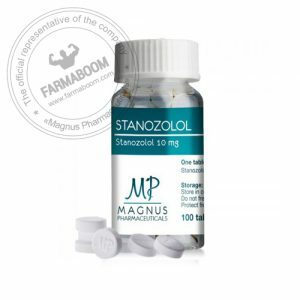 Stanozolol is the second most widely used oral steroid, succeeded in popularity only by Dianabol (methandrostenolone).lt is favored for its ability to promote muscle growth without water-retention, making it highly valued by dieting bodybuilders and competitive athletes. 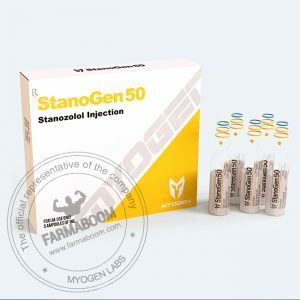 Stanozolol is a modified form of dihydrotestosterone. It differs by the addition of a methyl group at carbon 17alpha to protect the hormone during oral administration and the attachment of a pyrazol group to the A-ring, replacing the normal 3-keto group (this gives stanozolol the chemical classification of a heterocyclic steroid). Although classified as an anabolic steroid, androgenic side effects are still common with this substance. This may include bouts of oily skin, acne, and body/facial hair growth. Anabolic/androgenic steroids may also aggravate male pattern hair loss. Women are also warned of the potential virilizing effects of anabolic/androgenic steroids. 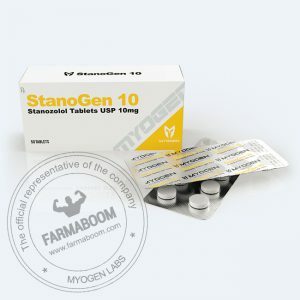 Stanozolol is a c17-alpha alkylated compound. 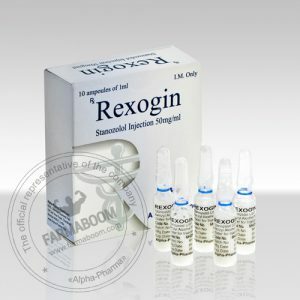 This alteration protects the drug from deactivation by the liver, allowing a very high percentage of the drug entry into the bloodstream following oral administration. e17-alpha alkylated anabolic/androgenic steroids can be hepatotoxic. Prolonged or high exposure may result in liver damage. When used for physique or performance-enhancing purposes, a dosage of 50 mg every other day is most commonly applied.